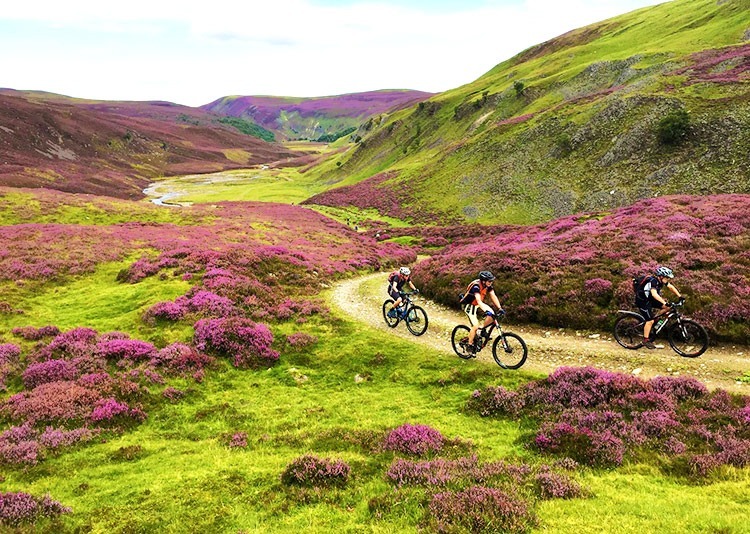 Scotland boasts arguably the best scenery the UK has to offer and what better way to see it than on a Scottish cycling holiday! 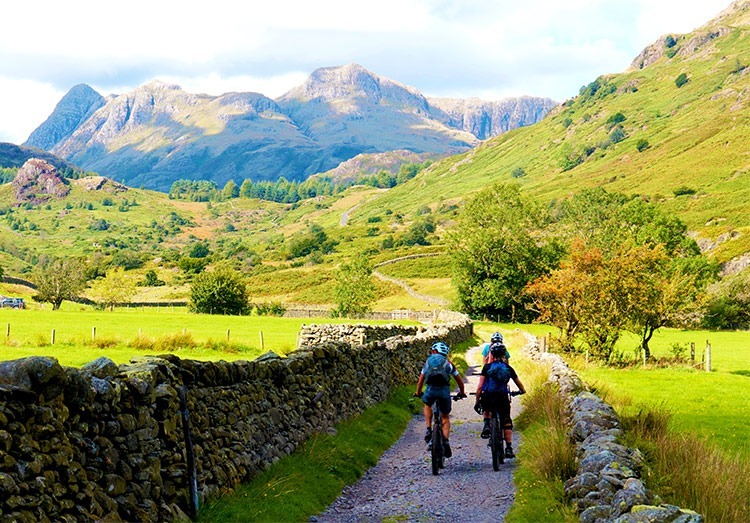 Scotland has so much to offer for cyclists from towering mountains down to endless lochs, there is so much to see across the country. 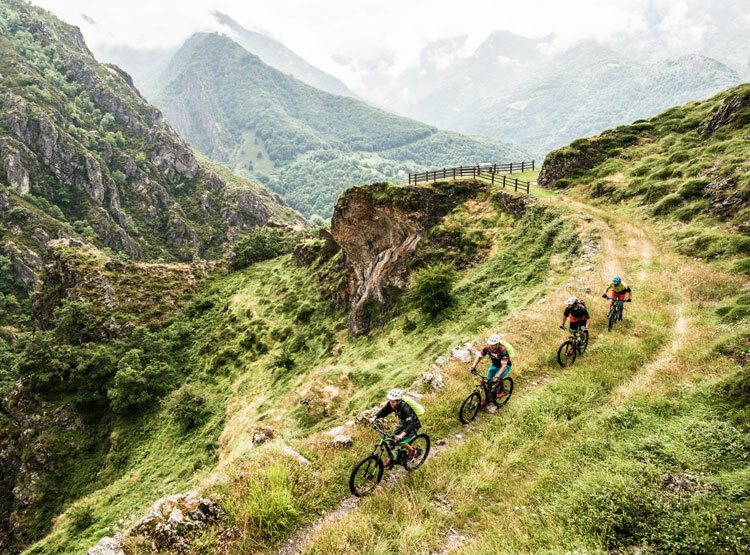 We offer road bike holidays, mountain bike tours and leisurely rides for family orientated cyclists so there is something for everyone. 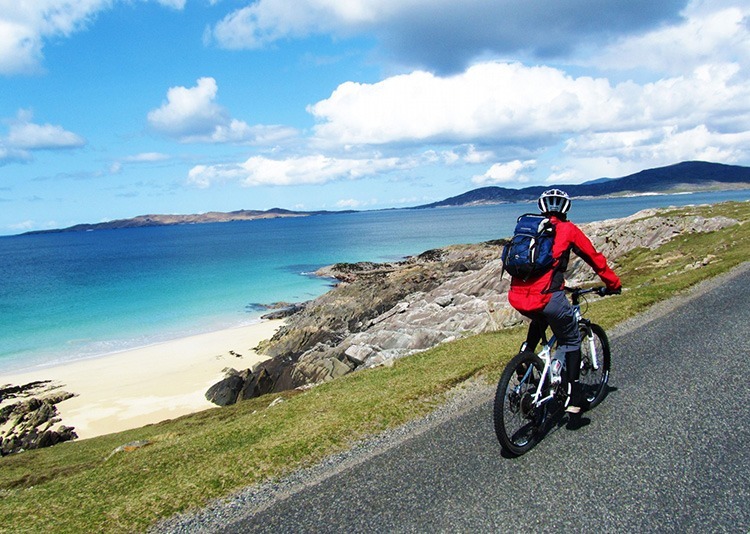 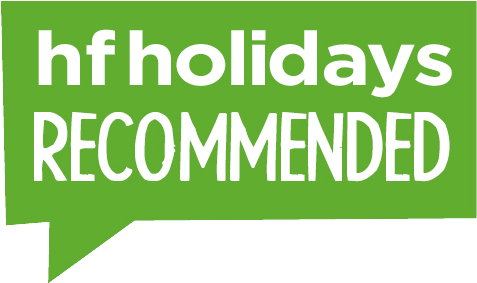 However you want to explore Scotland, we can cater for it with fully supported tours and self-guided options, your next cycling holiday will be one of your best.